AEA is providing engineering services to the New Jersey Turnpike Authority (NJTA) for designing electrical and ITS systems for a Backup Traffic Management Center (BTMC) and Central Inventory Building. Design services include preparation of contract documents for electrical design fire alarm system, indoor and exterior building lighting, site lighting, and ITS facilities design for two buildings. Electrical design includes sizing transformers, switchgear, panelboards, preparing single line diagrams, wiring diagrams, construction plans, lighting layout plans, conduit and wiring schedules, panelboard schedules, luminaire schedules, specifications, and cost estimate. The design is in accordance to building codes and NEC. AEA is preparing voltage drop and conduit fill calculations for sizing wiring and conduits, and electrical load calculations. AEA is performing utility coordination to obtain new electric service to the facilities. AEA is coordinating with architect, civil, HVAC, plumbing, and industrial disciplines as required. AEA is actively participating in client meetings to understand NJTA Maintenance requirements. Backup TMC being designed will be replica of STMC (statewide traffic management center) in Woodbridge. 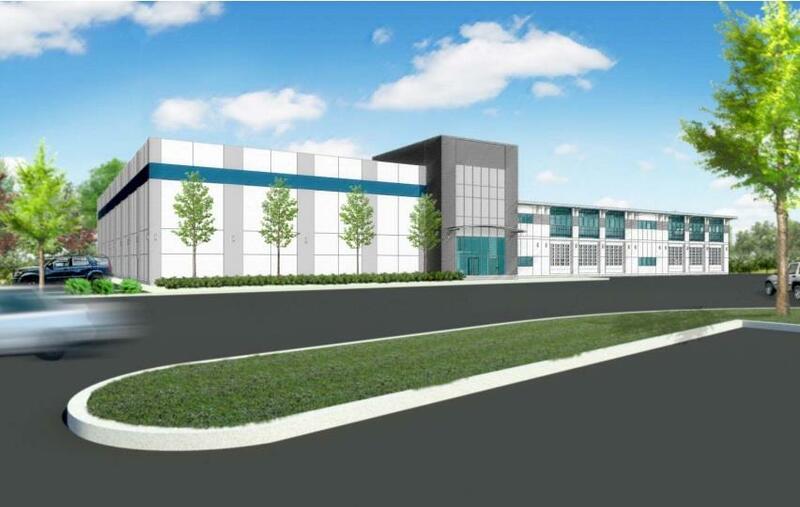 AEA will also be designing the fiber connections and communication designs for backup TMC and Central inventory building. Design specifies energy efficient equipment including LED light fixtures with long life cycles to reduce maintenance costs. Site lighting is being designed to meet the NJTA and IESNA illumination requirements to provide safe and comfortable environment to the Authority personnel and other stake holders. The electrical design is being performed in accordance NJTA design standards, National Electrical Code and National Electrical Safety Code, UL, NEMA, IEEE, and other applicable industry standards to meet the NJTA and DCA requirements. Using Revit and NJTA CADD BIM standards. AEA evaluated various options for generator power including fuel cell, gas, and diesel. Generator is connected to an automatic transfer switch mechanism capable of withstanding full load during power outages to sustain the building operations without interruption.